Home Entertainment Nostradamus Prophecies from 2016! Let’s see how many come true ! Nostradamus Prophecies from 2016! Let’s see how many come true ! And with a month gone by, there is not much time left except for the 11 months that will finish as fast as the first month. Throughout the year, gear up for some amazing prophecies that have been predicted and lined up. Tell us which one are you waiting for to happen! 1.2016 – Vanga, the bulgarian Prophetess claims that Europe will be erased from the world map and the developing countries would become the exploiters. India Stands a chance?? Any one ?? 2. 80 is the new 50 – Well Nostradamus has predicted that the life span in 2016 could go to 200 years. Congratulations to all new babies born this year! …. Actually what a man would feel at 50 years will now be the age factor at 80 Years! Not sure if we want this !?!? 3. And America finally – While Vanga says Europe will perish, Nostradamus predicts that a powerful earthquake will destroy America and be felt by the entire world! Now that is something big to happen! 4. World War III- While some native Americans still believe that the world will end this December, Nostradamus predicts the Work war III will begin on the appearance of a comet and last for 27 years. 5. 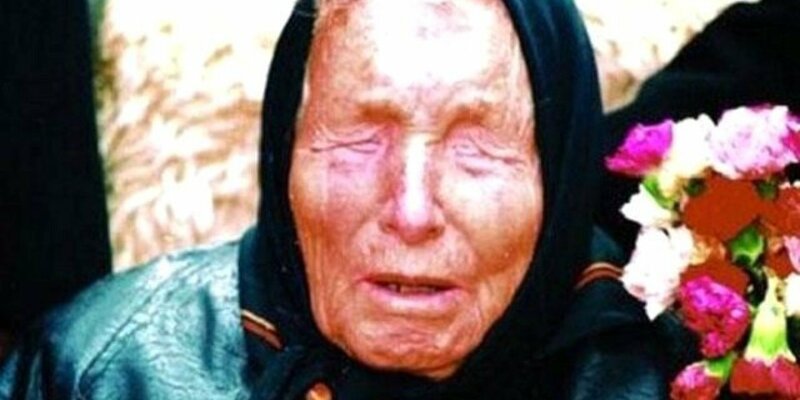 Venus is Home – According to Baba Vanga, the Blind Prophetess, the Mankind will travel to Venus and start living there in search of water and other natural resources. 6. Sleeping Volcanoes wake up – Mt. Vesuvius will wake up and erupt again. While science disagrees to that and claims the dormancy that has been maintained for the last 72 years, with this planet you never know what happens! 7. Cyborgs and Freedom – Baba Vanga Predicts that the colony to be established on Mars will turn into cyborgs and also seek independence from earth. Master Yoda in the making!! We love to hear from you! Leave your dreams in the comments and tell us what are you waiting for to happen! Next article7 Travel Destinations To Make Indians Feel Rich And Richer! 10 Best Free Apps That Are Must Have For Your Android!